What makes a virtual team successful? We’ve got your answers. Even the best of team managers realize that when you have members working from different locations and time zones, it can be tricky. How do you get your group working in unison, and aiming for the same goals? 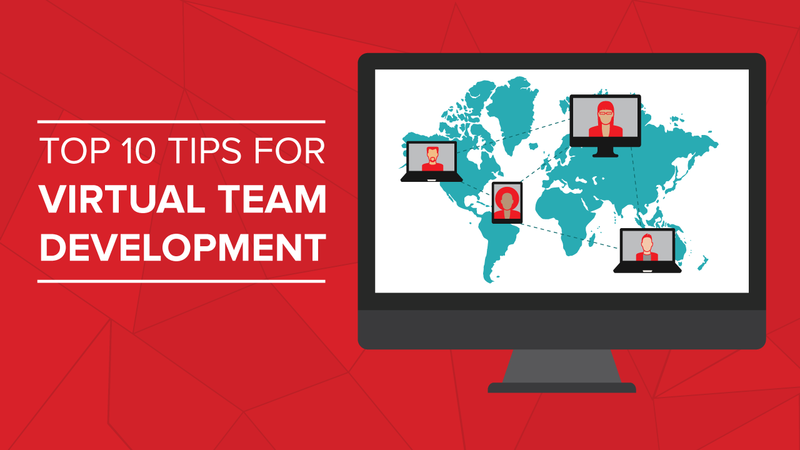 Fostering a productive virtual team requires having the right tools in place to support your efforts. In addition, managers must allow and encourage individuals to work both independently and as a cohesive unit, through effective communication and team unity.